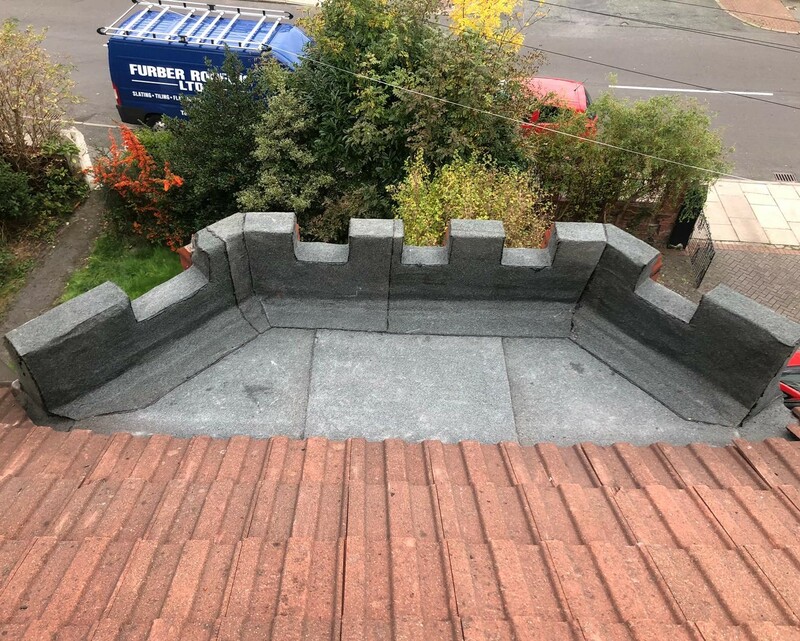 Are you looking for a professional and reliable roofing company in Ellesmere Port?Furber Roofing Ltd is a family-run roofing company set up and ran by Frank Furber in 1957 until his retirement in 1992 when David Furber took up the running of the company. 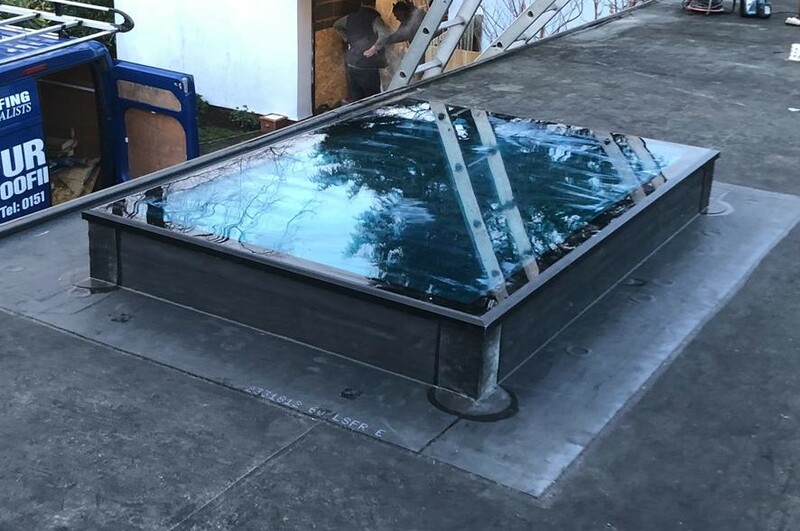 The company has been given a number of awards and accreditations to give the customer peace of mind regarding the excellence of their services and materials used in their work. 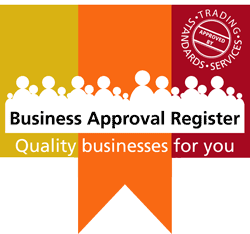 The company was the first roofing contractor that signed up for the Wirral Trade Scheme in 2003. The scheme shows that the trader is willing to trade fairly and create an environment of trust where the customer can hire a contractor with full confidence. In Ellesmere Port roofing company searches usually end up pointing in our direction. One of the recent enquiries a potential client emailed to us was regarding whether we could install Velux roof windows in the area. Yes, we do! And Velux roof windows are amazing in the sense that they lighten a room up by providing natural lighting in during the day, they let in natural fresh air and reduces energy consumption. On top of being energy-efficient, Velux roof windows add a touch of elegance to the room. They are beautifully designed and placed seamlessly in the ceiling. The Velux roof windows come in a variety of designs and colours that may suit a child’s bedroom or fit a commercial building. The Velux roof windows are easy to install and should you choose to, you may add an awning blind to protect you against the harsh summer heat. In this way, passive heat is not only reduced by 90% but you can still enjoy the natural light let in by the transparent windows. Additionally, you may include an insect screen to protect your house against buzzing bees and annoying mosquitoes. The Furber Roofing Company in Ellesmere Port provides a variety of other services apart from installing Velux roof windows. We do flat roofing, re-roofing, roof repairs, guttering and downpipes among a long list. Why don’t you contact the company if you have any enquiries or for a free quote? We will be happy to be of assistance to you.